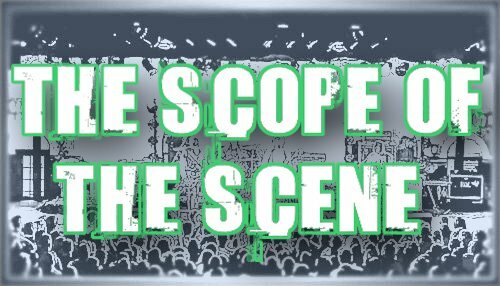 Sorry for the long delay on any new posts, the collective known as Scope has been running around like chickens with our heads cut off working on our Homecoming show. This year we battled 30 degree weather, rain, and 20 hour work days to bring The Temptations to the stage. Though the night was amazing that show left all of us cold and tired, so we took the weekend to recoup and warm our feet in some hot water. While I had my feet soaking in that hot water I listened to the most calming songs that have ever been written. Dallas Green's solo project City & Colour kept me company on the cold fall nights that Iowa is experiencing. So if you have not heard his stuff I offer up this tasty morsel.